Having come off a tough series against Australia where they were whitewashed 5-0 in the ODI series before managing to record a 27-run victory over the baggy greens in the one-off Twenty20, West Indies captain Darren Sammy believes his team are still in a good position and added that the entire squad were looking to form a new legacy. 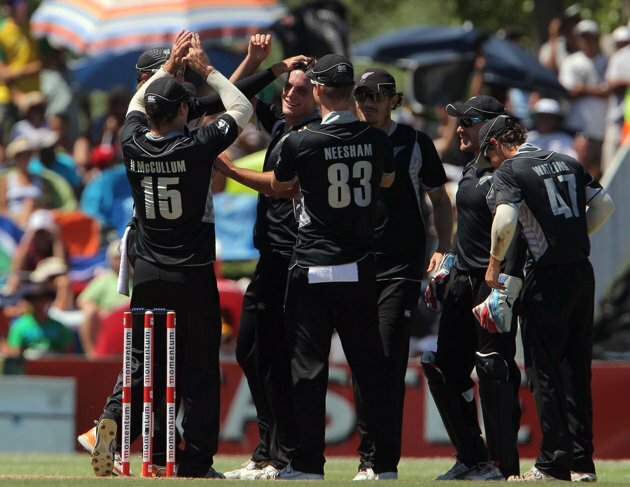 The International Cricket Council (ICC) have announced that New Zealand will be the latest beneficiary of their Targeted Assistance and Performance Programme (TAPP) and will receive a total of US$1.8 million over the next three years. While some cricket pundits and former players feel that India pace bowler Zaheer Khan has reached the end of his career, the seamer believes otherwise, stating that “by no means am I done” and added that he can still play for “another 3-4 years” before he even considers retiring. 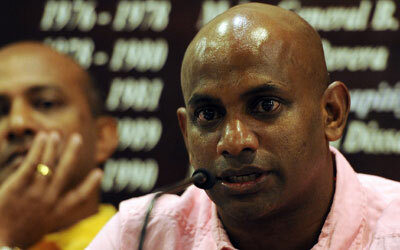 Former Sri Lanka captain Sanath Jayasuriya, who was recently appointed as the country’s new chief selector, has announced that fair selection will top his list of priorities. 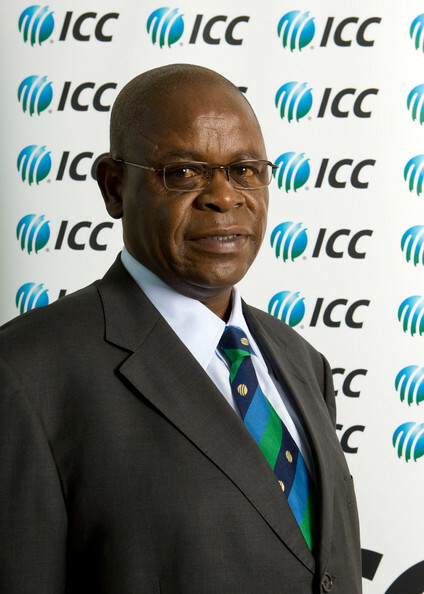 Long-standing Zimbabwe Cricket chairman Peter Chingoka believes racism still remains a major problem in international cricket today and added that in some cases it has actually become worse. 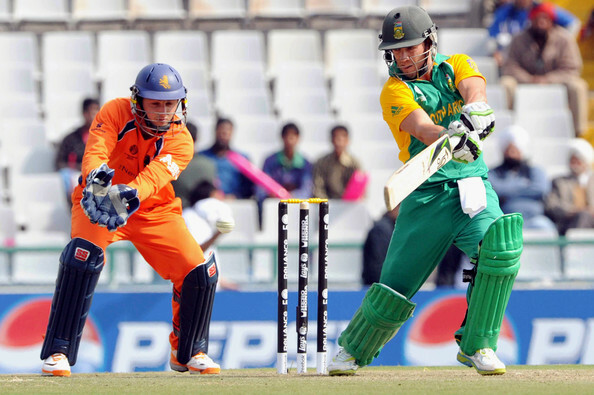 South Africa will tour the Netherlands at the end of May in preparation for the Champions Trophy, which will be hosted by England in June, where their first match will be against India on June 6. 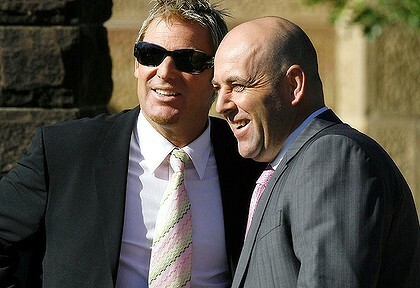 Almost all people associate the word dream team with a star group of players that would be invincible against any opposition, but former Australia leg-spinner Shane Warne has taken the term to a whole new level after revealing his candidates for Cricket Australia’s dream team. 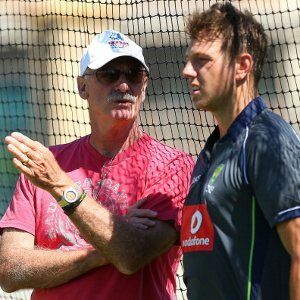 Cricket Australia have appointed former pace bowler Dennis Lillee to their high performance section, where he will take up the role of fast-bowling advisor. 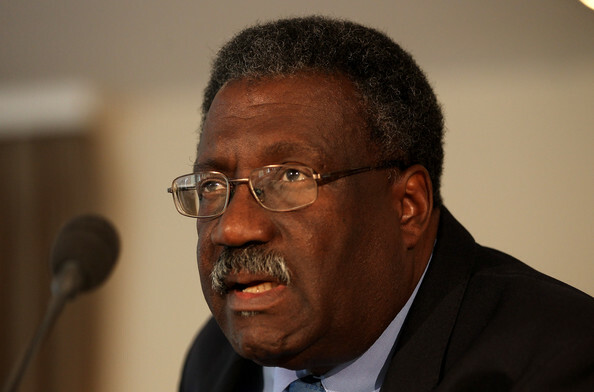 Former Guyana and West Indies batsmen Clive Lloyd and Roger Harper have deemed the recent Guyana Cricket Board (GCB) elections, which were held on January 27, “illegal” and lashed out at the West Indies Cricket Board (WICB) for standing idly by and failing to take any responsibility. 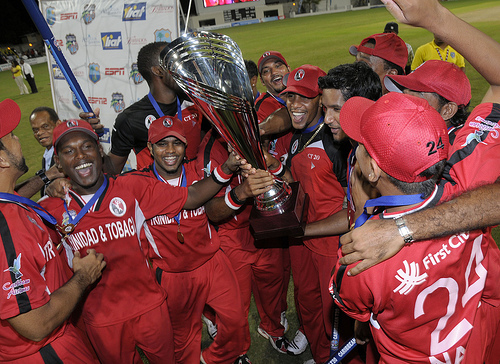 The West Indies Cricket Board (WICB) have announced that the Caribbean Premier League (CPL) is scheduled to be held from between July 29 and August 26 this year.